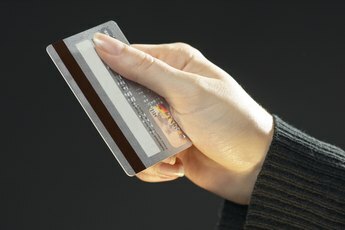 A credit card charge-off is an accounting term for an uncollectible account. 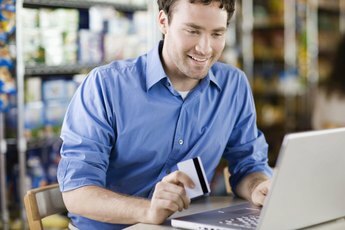 To negotiate a credit card balance before it reaches the charge-off stage, you only have a limited window of time. Most card companies will charge off debt once you fall six months behind on your payments. Because it can be hard to negotiate a credit card settlement before you miss any payments, you usually only have a few months of negotiation time before you reach the charge-off stage. Once a charge-off hits your credit report, it stays there for seven years, even if you later reach a settlement agreement with your creditor. Wait, but not too long. Creditors are less likely to negotiate with you unless you are already delinquent in your payments. If you demonstrate that you can afford your debt by making timely monthly payments, your creditor has little to gain by negotiating a settlement. However, after six months your creditor will most likely have charged off your account and sold it to a collection agency, rendering your efforts to stave off the charge-off moot. Let the creditor make the first move. Once you have fallen behind in your payments, your creditor might fear that you cannot pay your debt at all. The timing of this business decision varies from bank to bank and customer to customer, but at some point your creditor is likely to make you a settlement offer. First settlement offers can often be as low as 10 or 20 percent off your total balance. Make a counter offer. Generally, the first offer a creditor makes is not the best, so make a counter offer of your own. Offer a payment that you can easily afford so as not to lose any advantage in the negotiation. For example, if you can afford to pay 50 percent of your debt, you might consider offering 20 percent. Offering the maximum that you can pay at this point could lead to financial difficulty later if your creditor accepts this offer. Close the deal after about five months of delinquency. Your creditor will generally charge off your account after six months. If you don't get a deal done when you can, you risk the account falling into charge-off status. Confirm that your creditor reports the settlement properly. While a settled account won't do your credit report any favors, at least you won't have a charge-off in your history. 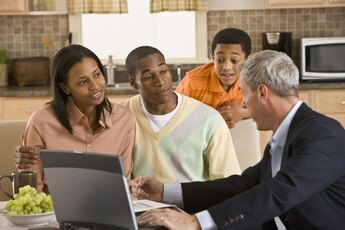 Showing that you paid at least something to your creditor could help you in the credit rebuilding process. Forgiven credit card debt is taxable income. You must report and pay taxes on the amount of any negotiated debt reduction. 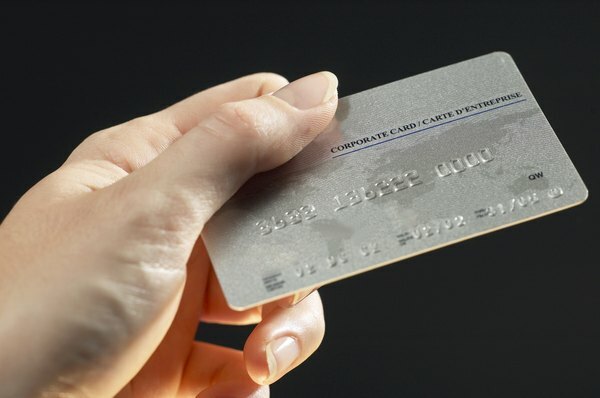 What Can a Credit Card Company Do If You Quit Making Payments? How Do I Get My Credit Card Company to Forgive Half My Balance?